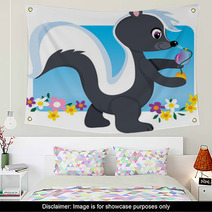 The A Cute Little Female Skunk Spraying Herself With Perfume design is conveniently available in an assortment of home furnishing products from wall tapestries, to bed blankets, to round rugs and custom size drapes, and even custom size backdrops or bath towels. 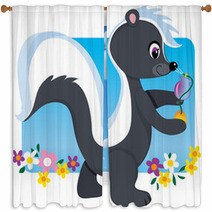 Entire Skunk themed collections are available for your bedroom, bathroom and almost any room in your house. How about an area rug for your basement? 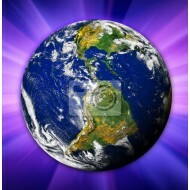 We can change the main color or any color within this design to ANY shade you like. We can also print a unique message anywhere within the pattern. 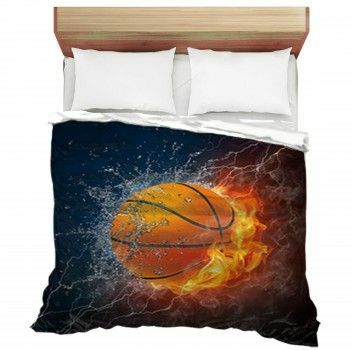 VisionBedding’s custom choices are pretty much limitless. 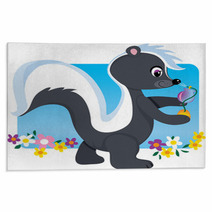 Let us adjust the accessory objects or the central object within this specific A Cute Little Female Skunk Spraying Herself With Perfume design. 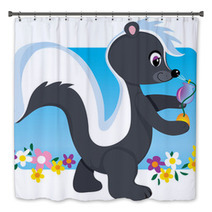 Huddle up with a new A Cute Little Female Skunk Spraying Herself With Perfume throw. When the cold winter wind blows against your front door, make sure you’re covered! Stay comfy inside by putting extra blankets on sofas, furniture, and beds. 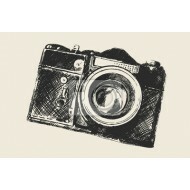 Patterned blankets can remodel your home, adding a cozy feel and character. 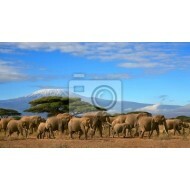 A physically and metaphorically warm house should be soothing and will warm your soul. 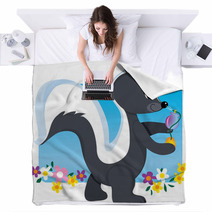 A clear way to add personality is by bringing in stylish blankets. Don’t be frightened to use different colors of blankets to bring energy to a room. 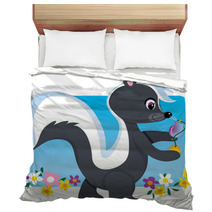 Don’t forget to cover your bed with sheets! 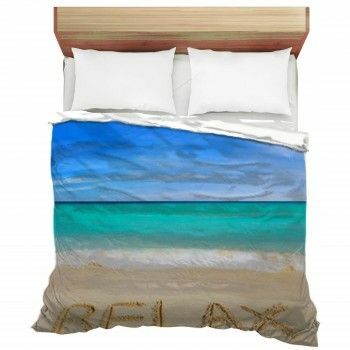 The colors will invite in joy to your bedroom and you will never have to worry about not being toasty. Your personality is one of a kind, so mix up blankets to build your personal aesthetic. Others value individuality. Don’t forget to test a variety of textures to see what they bring to your space. 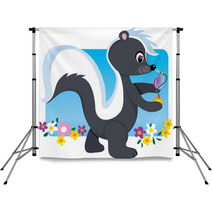 Blankets make a room interactive, so slide your guests a blanket to curl up in. Settling in for a TV night? Hanging by the fireplace on Christmas Eve? Taking a catnap on the couch? Make sure to have a blanket. 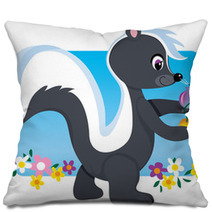 Just as you don’t want to sacrifice personality for the standards of your new Skunk interior design, you also don’t want to disregard looks. Often, when home stylists select their pieces, they could feel they have to adhere to that selection no matter how comfortable that accent truly is. However, it’s okay to drift away from your first decor blueprint and ensure your house is warm and inviting.